Media Molecule may have promised a Dreams beta in 2018, but since we’re all still writing 2018 whenever we have to date things, I think we can forgive them. The studio behind the anticipated creation tool has announced that sign ups for the public beta are coming real soon, like tomorrow soon. Much to Media Molecule’s style, the sign ups will be going the same day that the developer holds a livestream, which will presumably elucidate the final details on how and where you can sign up to be a part of the public beta. The livestream will also go into tips and tricks for using Dreams, which will no doubt be pretty entertaining on its own merits. You can find the full blog post here. This is different from the closed beta held last month which was closed to everyone but a very small subset of known users. This one still requires signing up, but is available to the entire public. 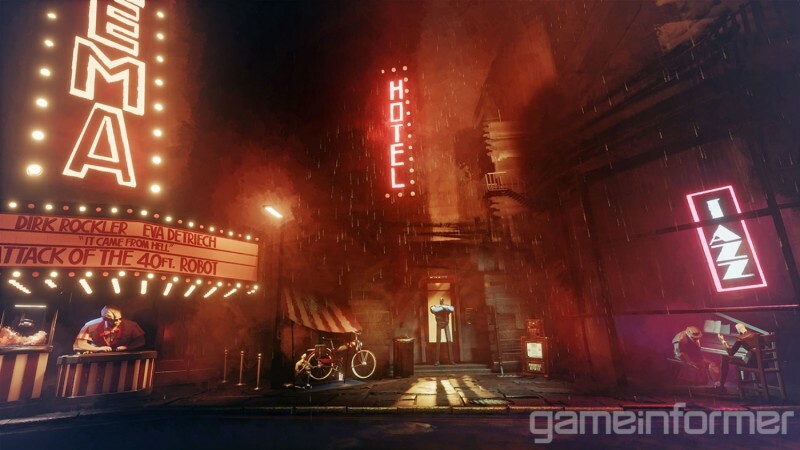 Dreams has been an anticipated game since the PS4 exclusive was first revealed at the PlayStation Meeting in 2013. The livestream will air on Friday January 4 at 9:00 a.m. PST on Media Molecule’s Twitch channel here. Click the banner below to be directed to our Dreams cover story hub, filled with exclusive interviews, features, and more.